There is a new Dragon in Denver, CO and he is starting his hoard. But how does a dragon get a hoard? What kind of paperwork is involved? Is there training or an intership? 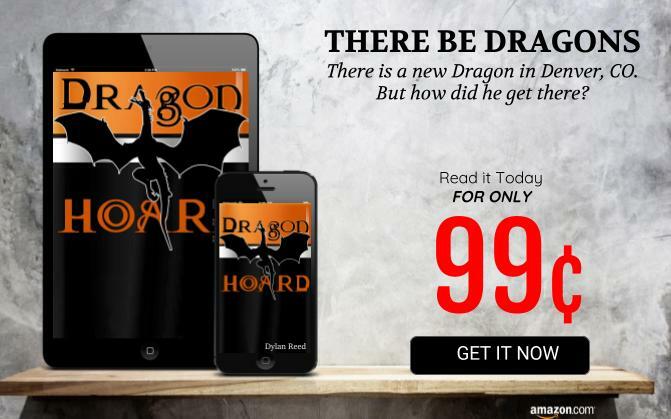 Find out in this fun story about a dragon and his hoard.